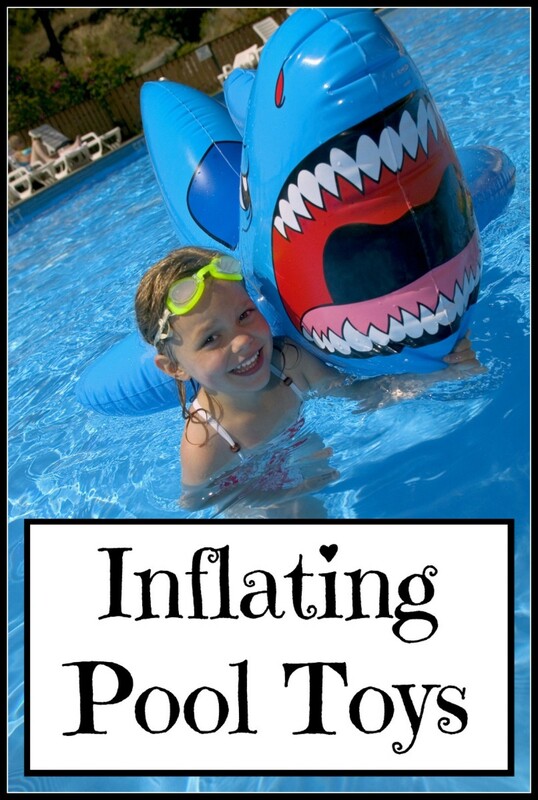 With the arrival of summer comes the lung capacity test associated with blowing up all of your pool toys. Don't turn blue, there are much easier ways to do this seasonal task. 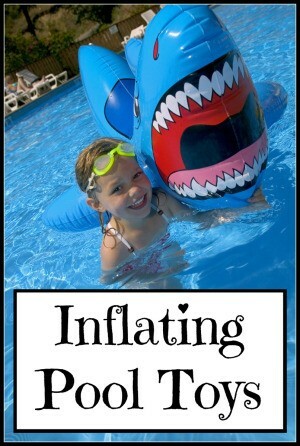 This is a guide about inflating pool toys. This may have been an obvious thing to do for others, but when I saw a man at the gas station today with a swim toy using the air pump to fill it up, I was so happy to know my blowing up inflatable toy days are over! I can't be the only one wondering why didn't I think of this! Thanks for the tip, Robin.